REDDING, Calif. -- A Redding, California, mother of two who was reported missing on Nov. 2 was located and reunited with her family on Thanksgiving. 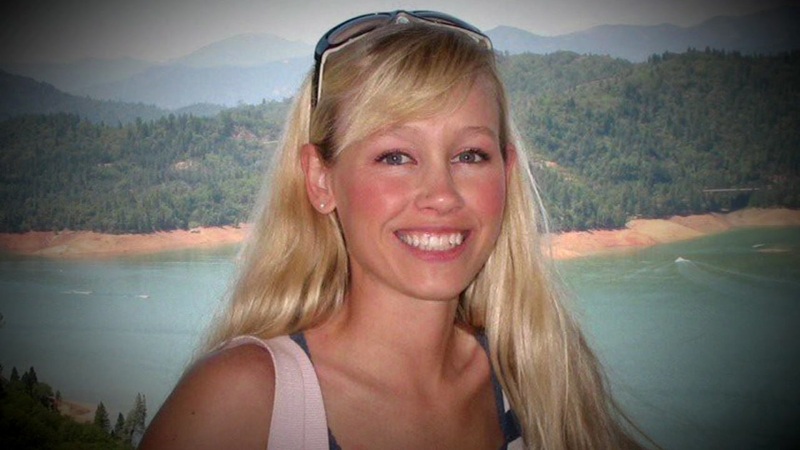 At a news conference Thursday afternoon, the Shasta County Sheriff described Sherri Papini's horrific ordeal. She vanished while jogging near her home and officials have concluded that she was abducted. Investigators discovered disturbing clues, Papini's cellphone, earbuds and a few strands of her hair along a rural road. The 34-year-old mother remained missing without a trace until early Thursday morning when police say her captors released her near Interstate 5 in Northern Yolo county. "She was bound with restraints," said Sheriff Tom Bosenko. "But was able to summon help from a passing motorist on I-5 near country road 17. A short time later Papini was reunited with her husband while being treated at a hospital for non life threatening injuries. Detectives are now focusing on catching Papini's kidnappers and discovering their motive.